A mockup of what an official Navi poster reference card could look like. 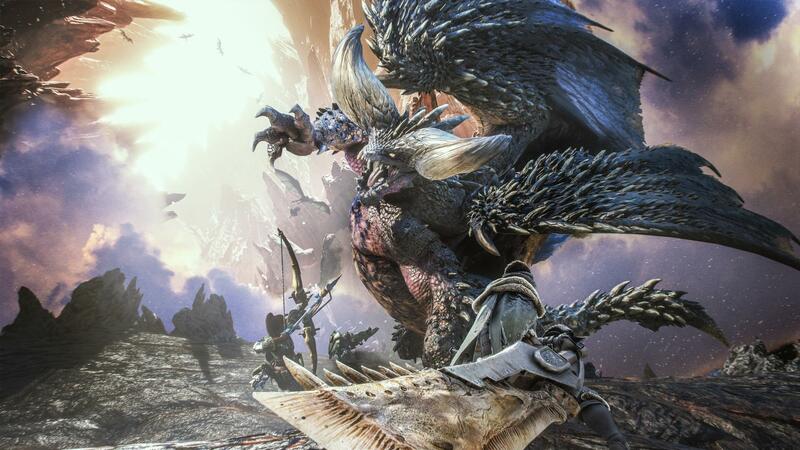 We are back with another round of top posts of the week, where we highlight the most read news during the last week. 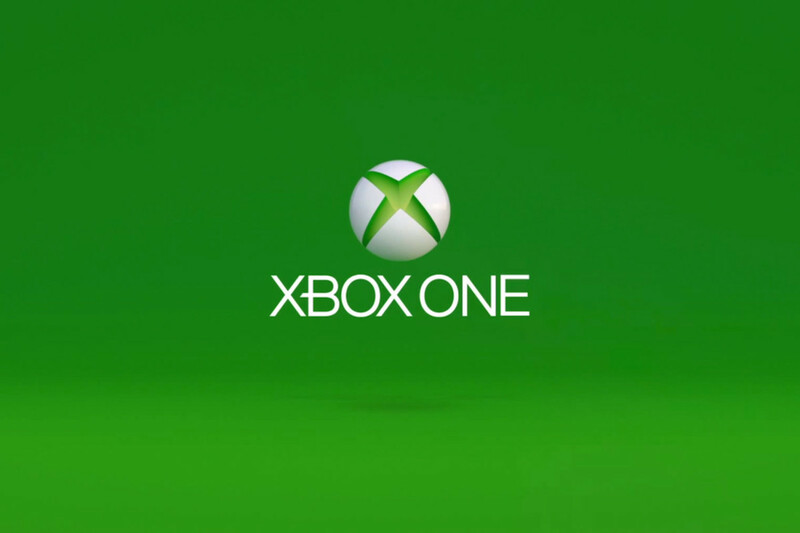 In the past few days, a rumor regarding the next Xbox console and Microsoft’s plans for the next console generation started circulating online. 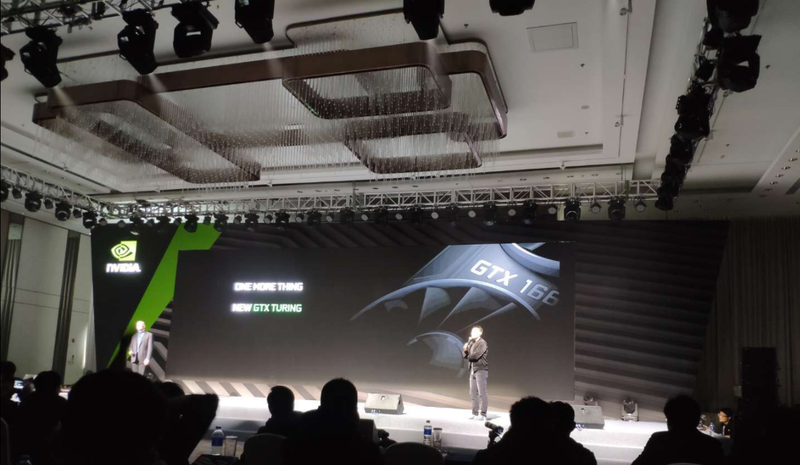 NVIDIA is allegedly getting ready to introduce two brand new GeForce gaming graphics cards next month, the GTX 1660 Ti and GTX 1660. 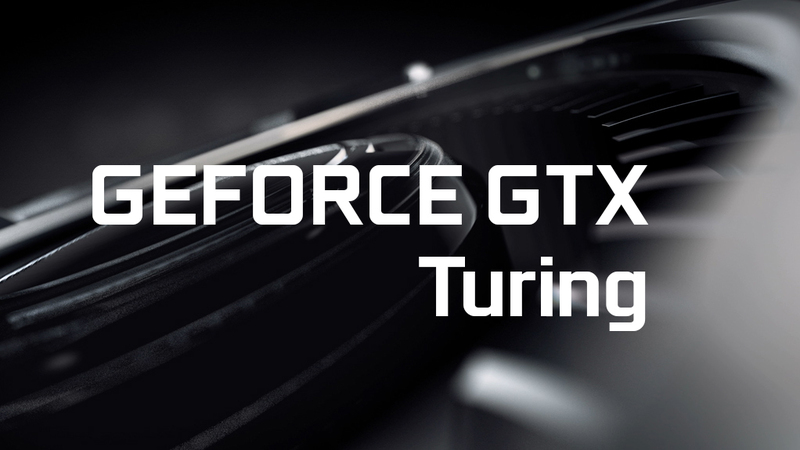 In an official presentation, NVIDIA has revealed their upcoming Turing GPUs which will be part of the new GeForce GTX Turing family of graphics cards. 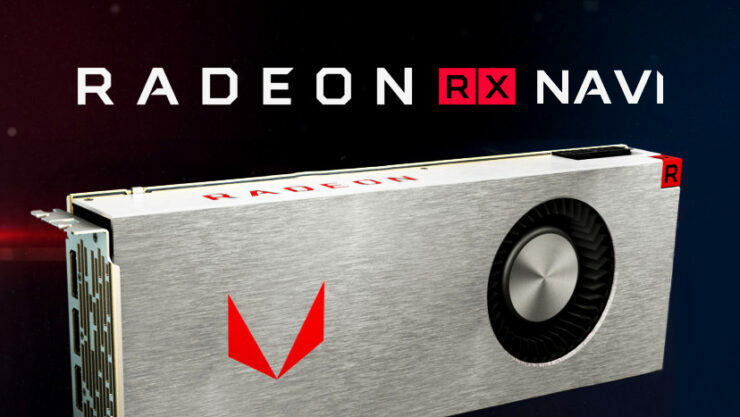 AMD is getting ready to launch four Radeon Navi 7nm GPU variants later this year. 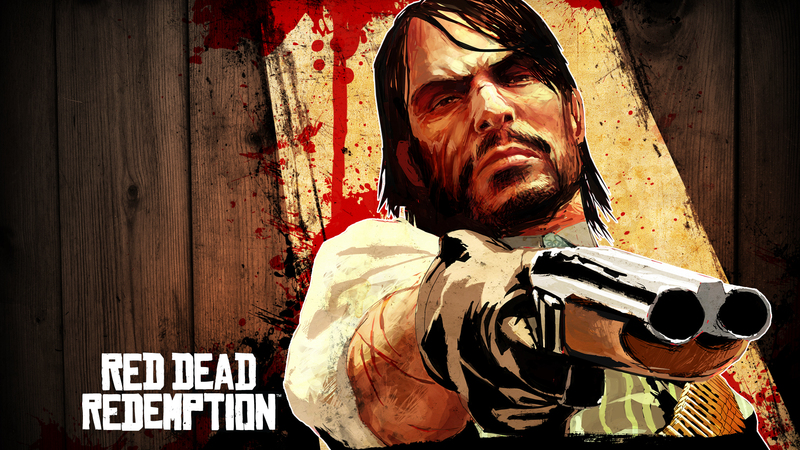 A new version of the Xenia Xbox 360 emulator has again improved the performance of Red Dead Redemption PC. 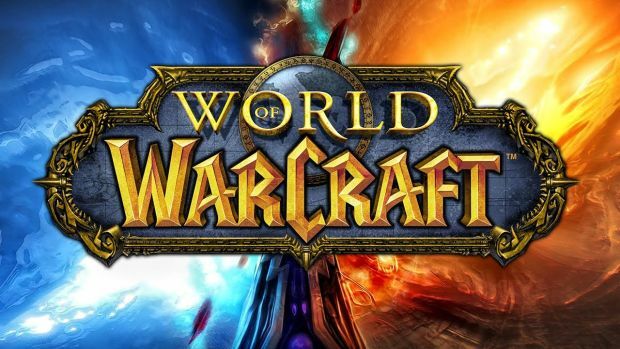 Developers Brian Birmingham and Omar Gonzalez from Blizzard’s WoW Classic team sat down with German website Computer Bild to talk about Blizzard’s upcoming vanilla server option.